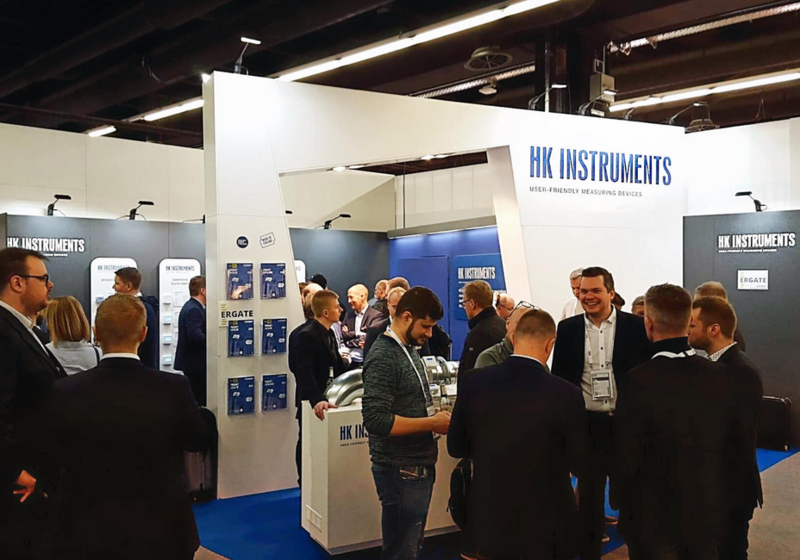 ISH 2019 gathered 190,000 visitors from 161 countries to the Frankfurt Exhibition Centre. We were proud to represent Finland among the 2532 exhibitors from 57 countries. Internationality of ISH had grown significantly: 66% of exhibitors and 48% of visitors came from outside Germany! We would like to thank all our visitors and co-exhibitors for a great week in Frankfurt, and hope to see you again in ISH 2021. Still need a ticket for ISH 2019?